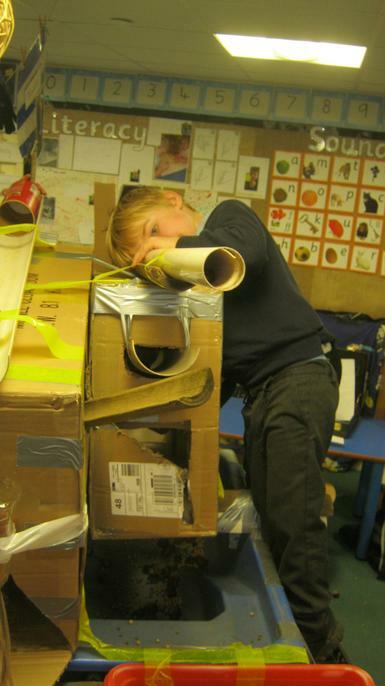 What is it like to be a child in our setting? 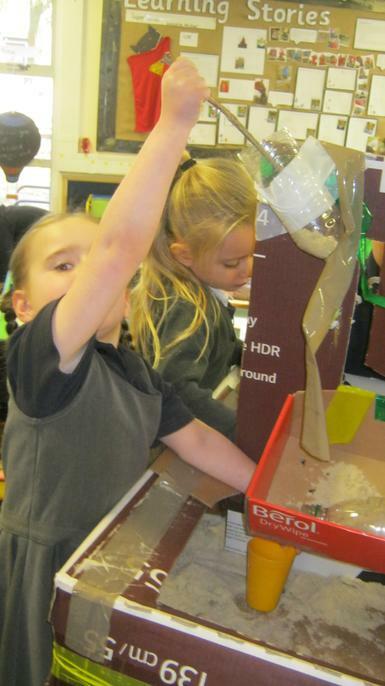 "The learning environment of both classrooms, additional spaces and outside has become a seamless high quality space for teaching and learning"
"There is a plethora of opportunities for learning." 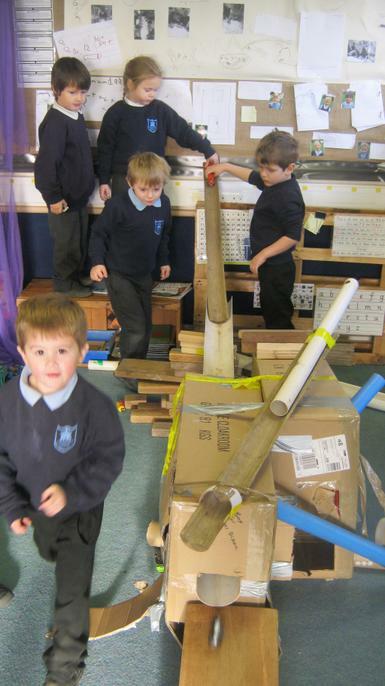 "There were opportunities to be imaginative and be curious." 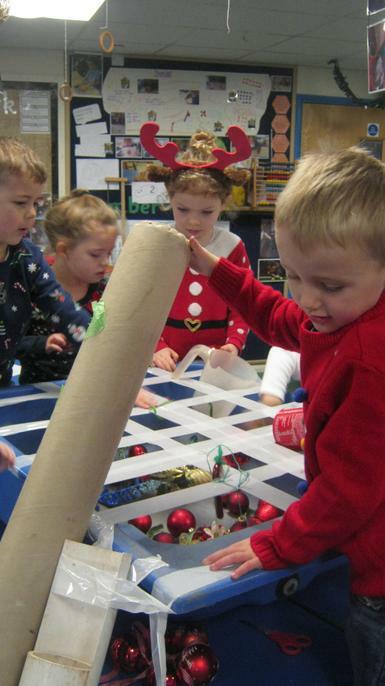 "There is a positive and purposeful atmosphere which encourages independence." 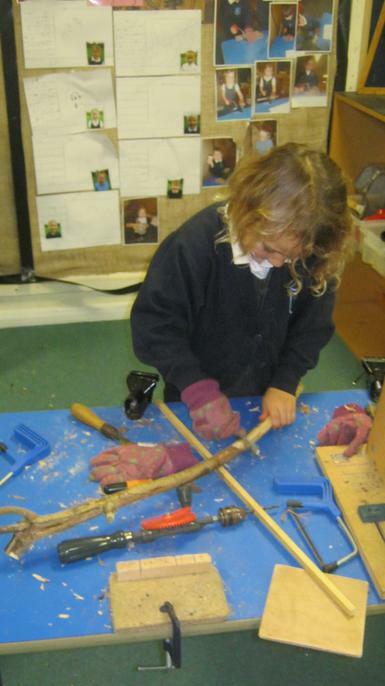 "A rich and varied learning environment with a wealth of open-ended and prepared resources to provoke learning." 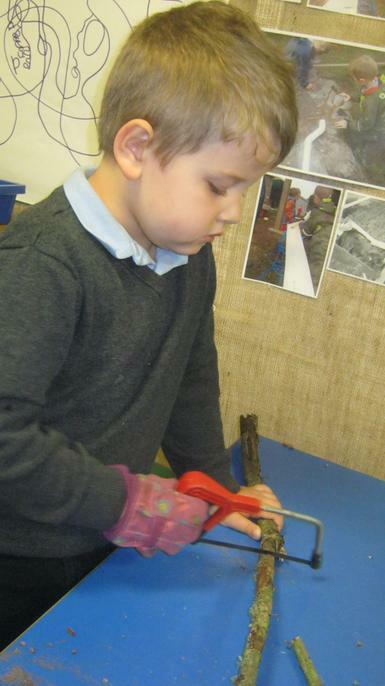 "A real ‘buzz for learning’ exists in the early years." 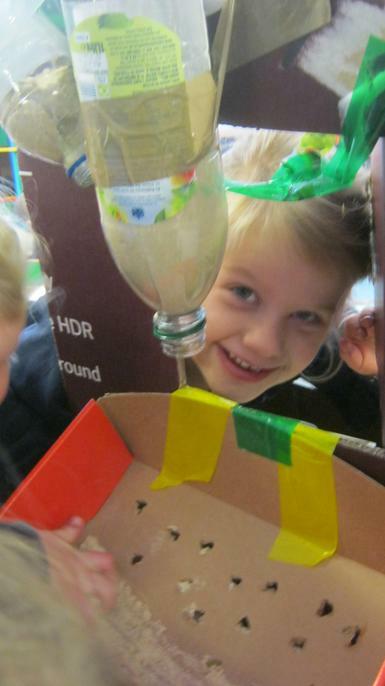 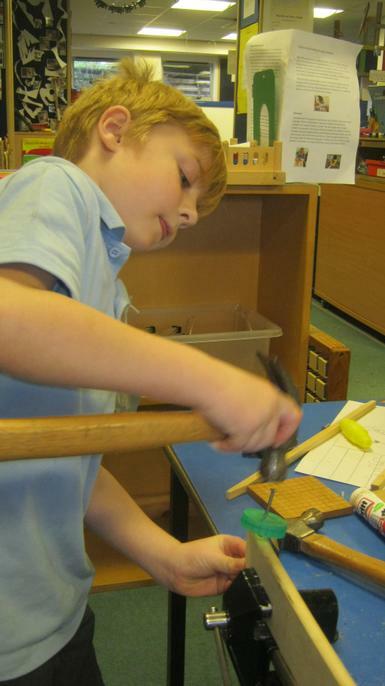 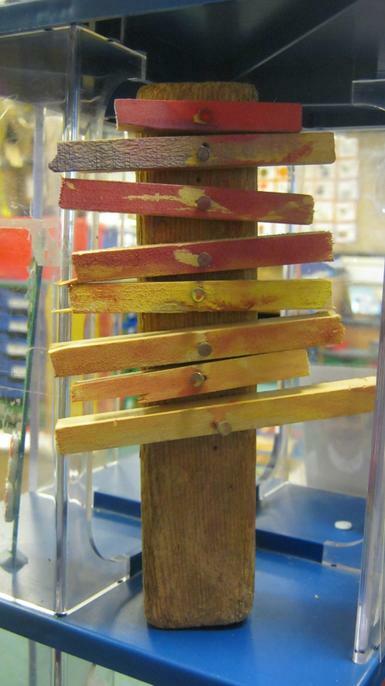 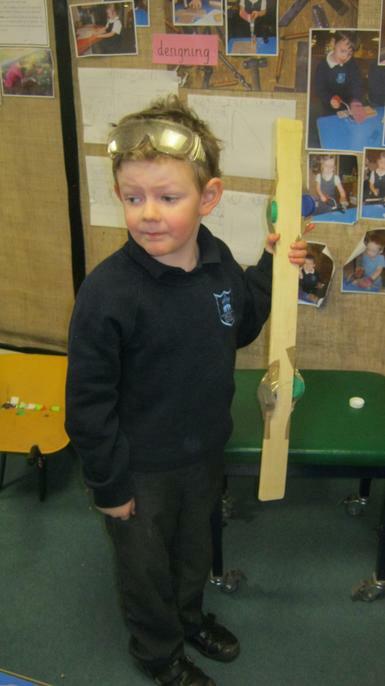 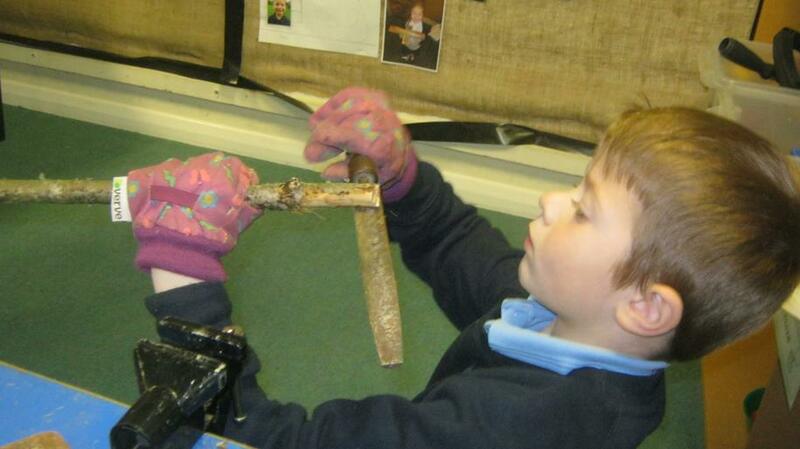 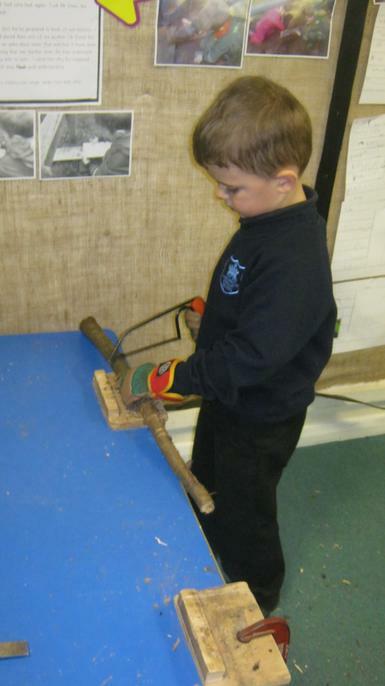 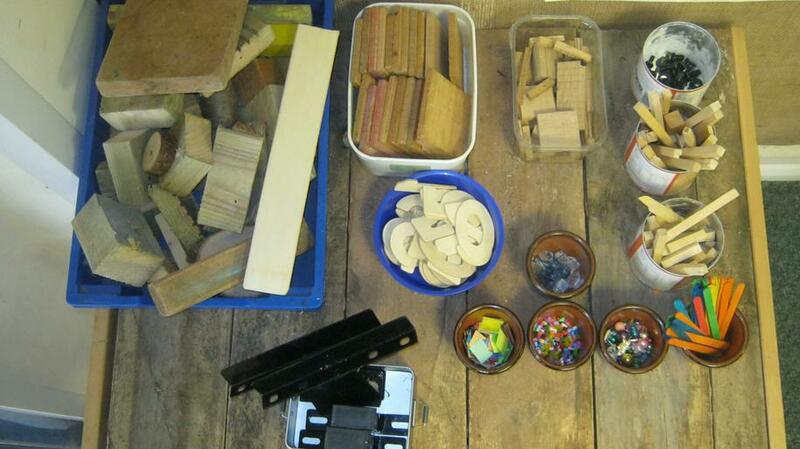 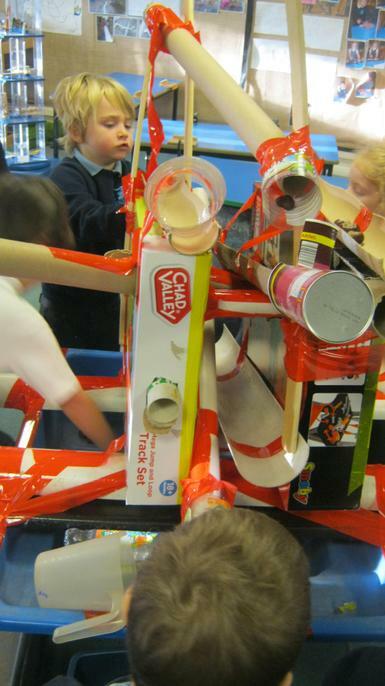 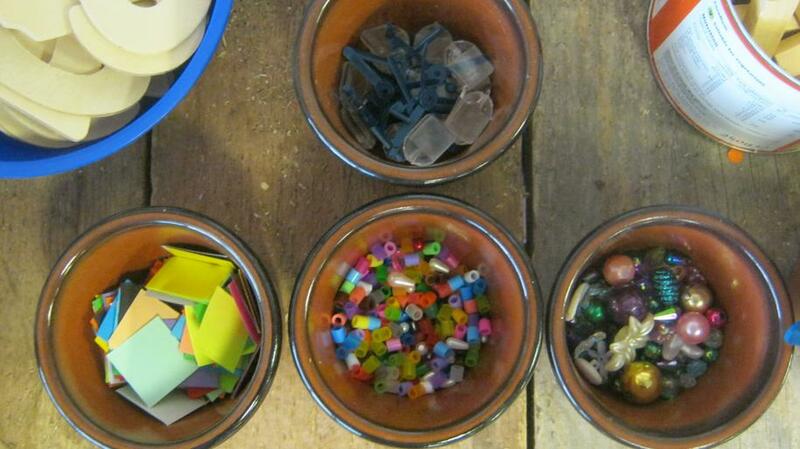 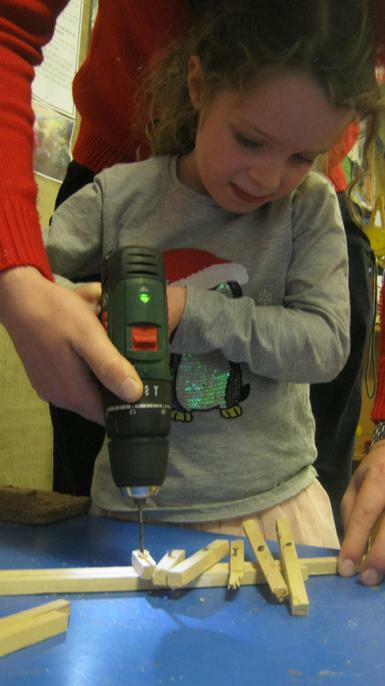 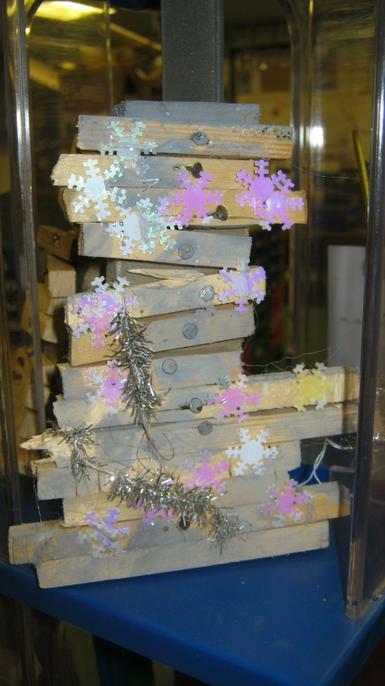 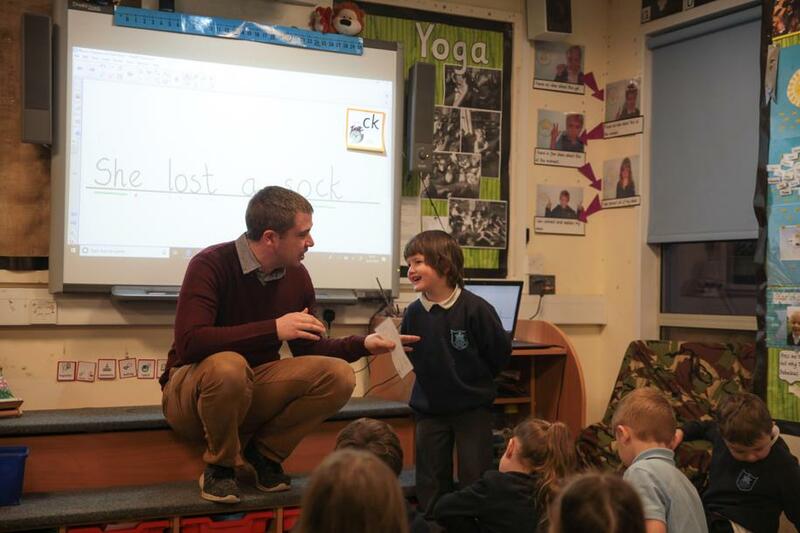 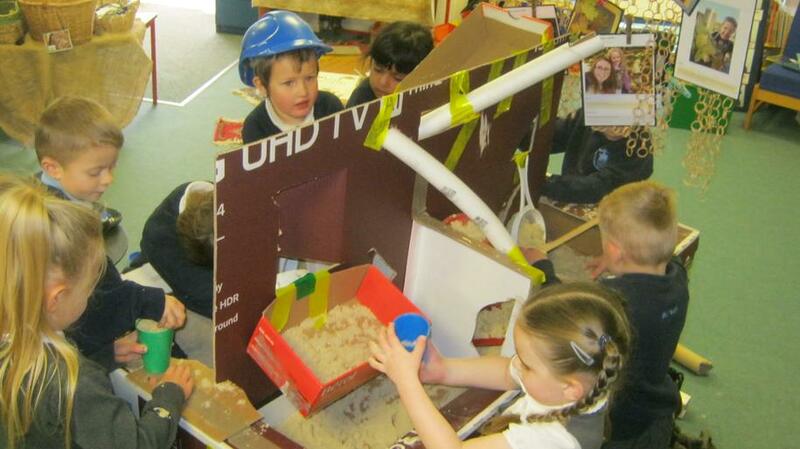 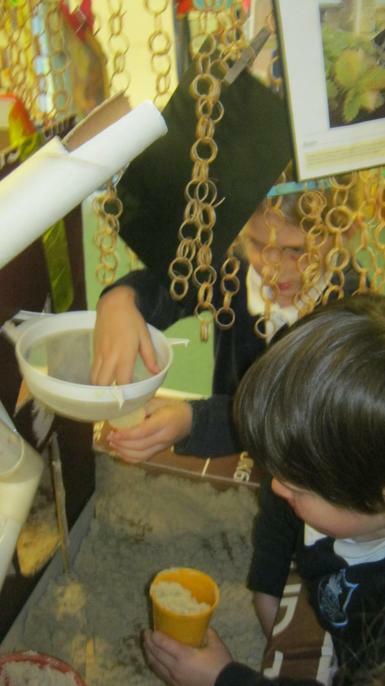 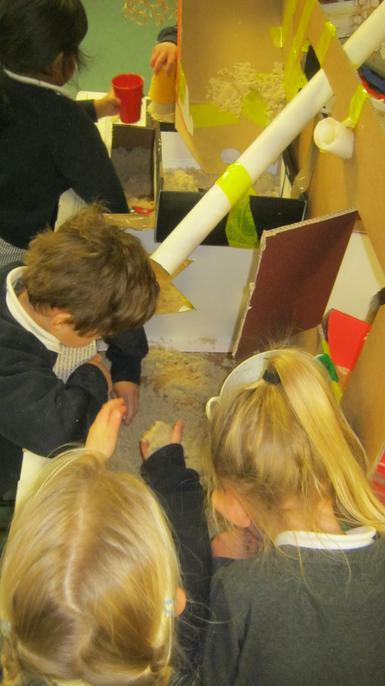 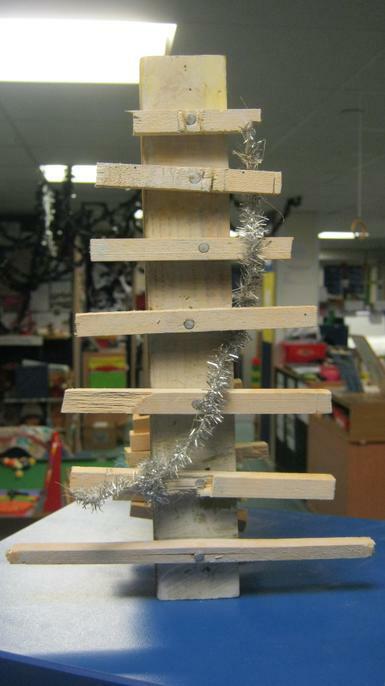 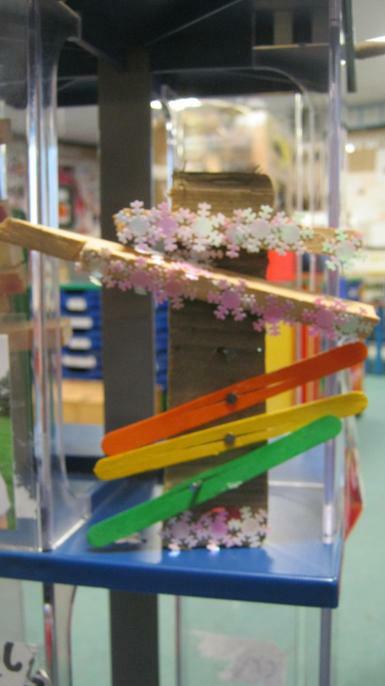 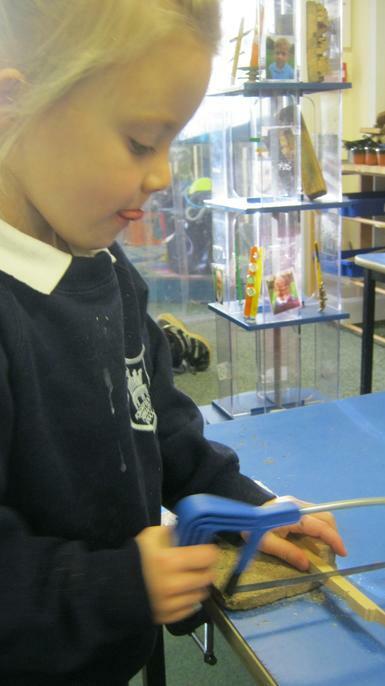 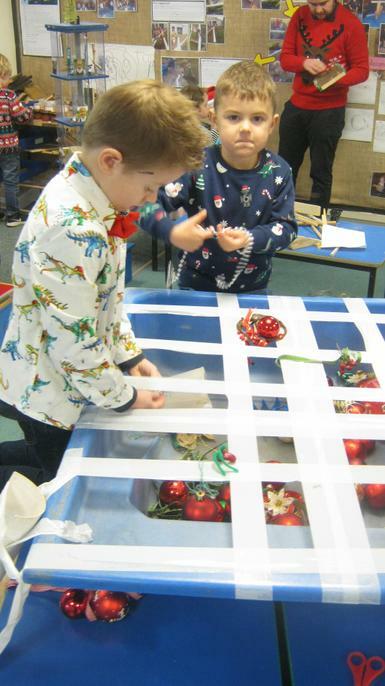 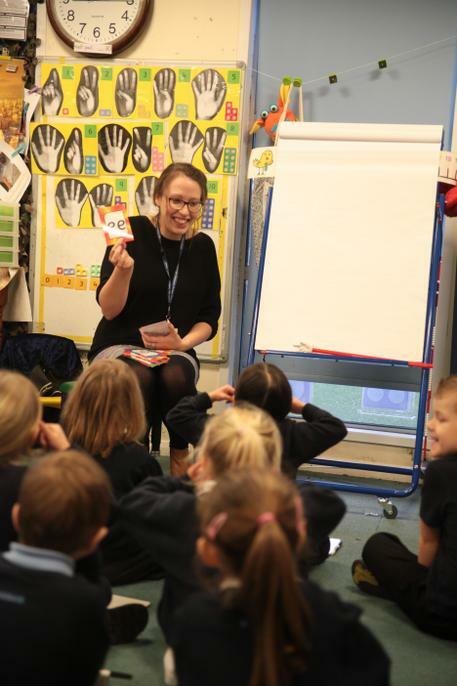 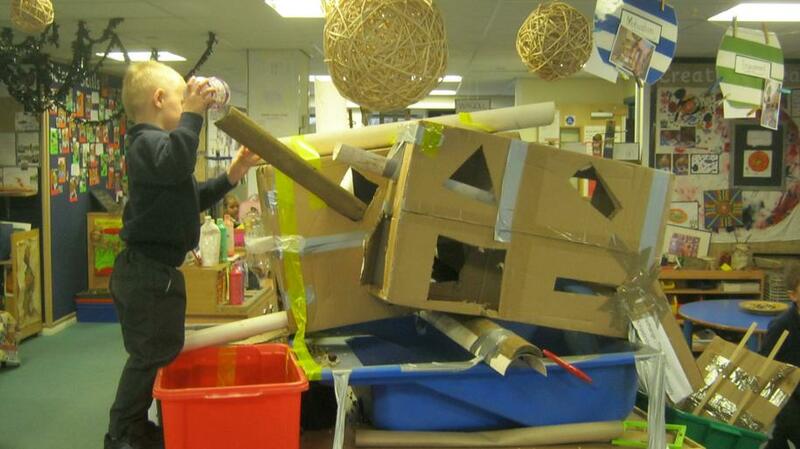 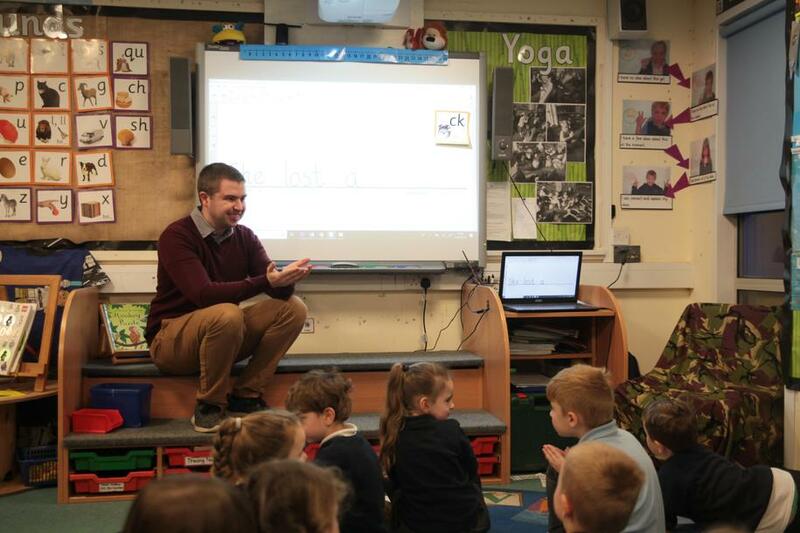 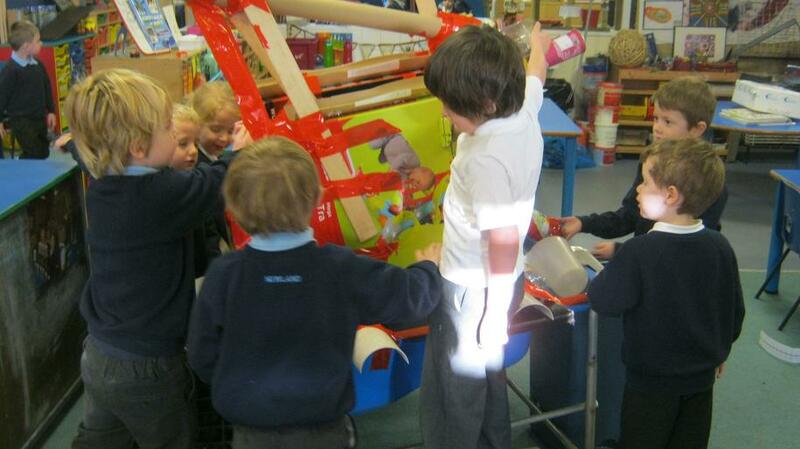 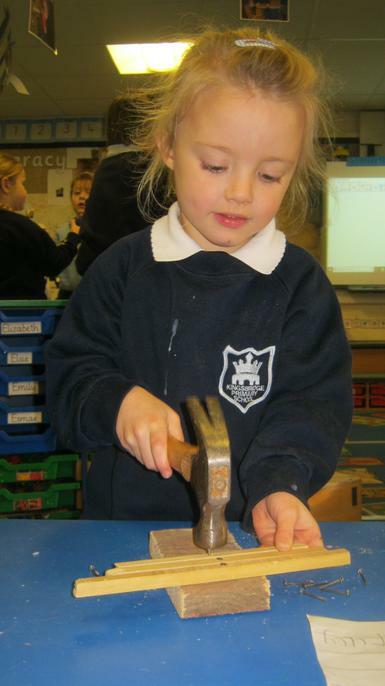 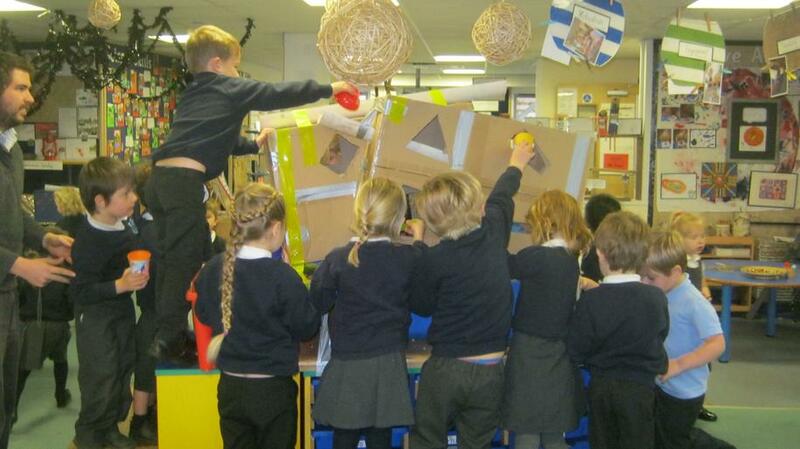 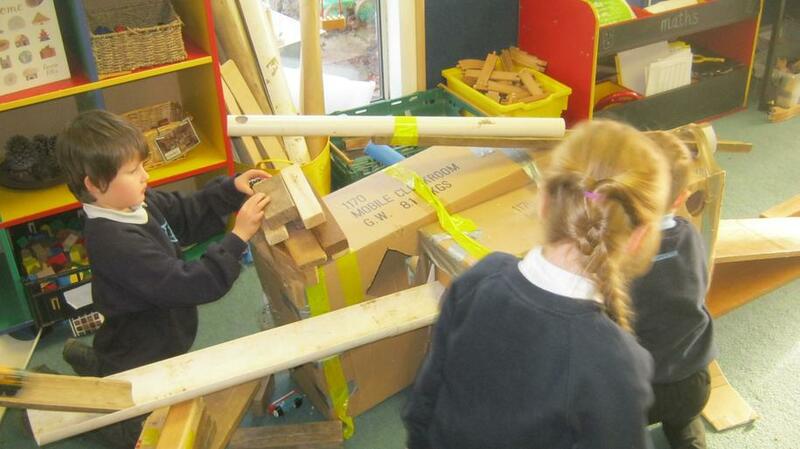 "Children were confident to make mistakes and demonstrate a real enthusiasm for learning." 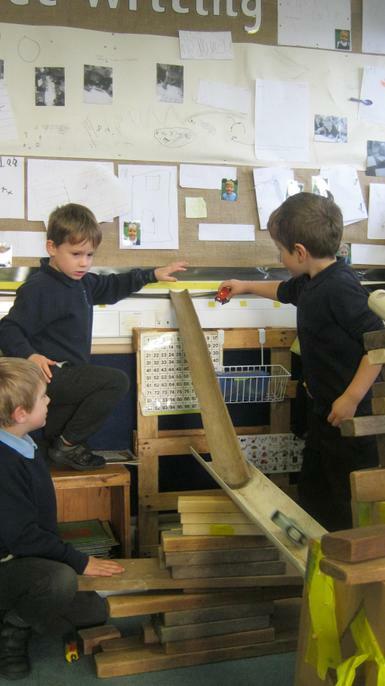 "Children show an inquisitive nature in their work because of well-organised learning opportunities designed and planned by staff that encourage positive risk taking." 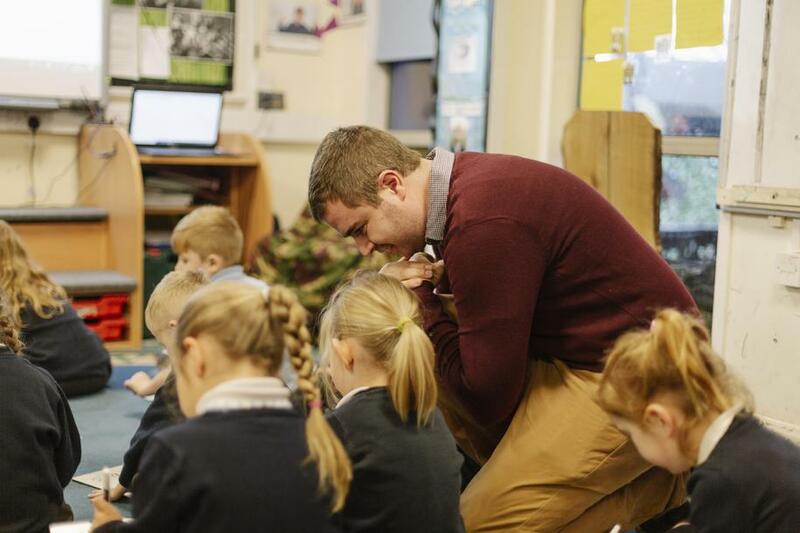 "The partnership between home and school is a strength." 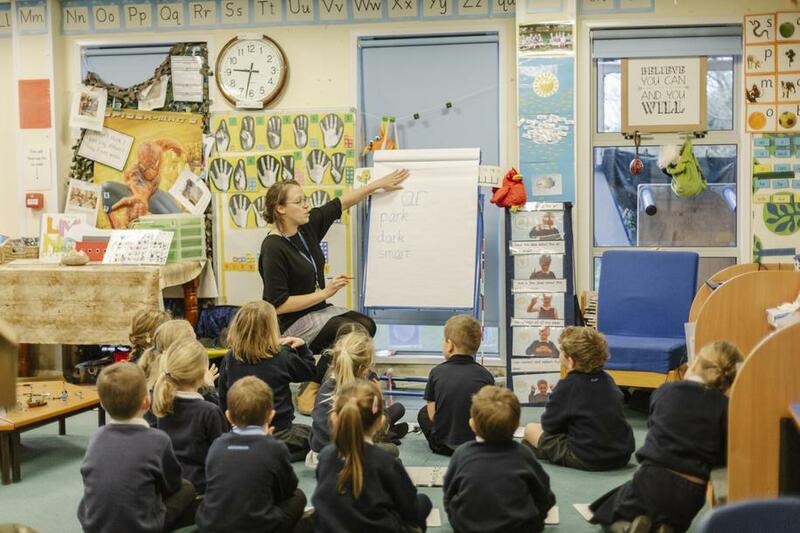 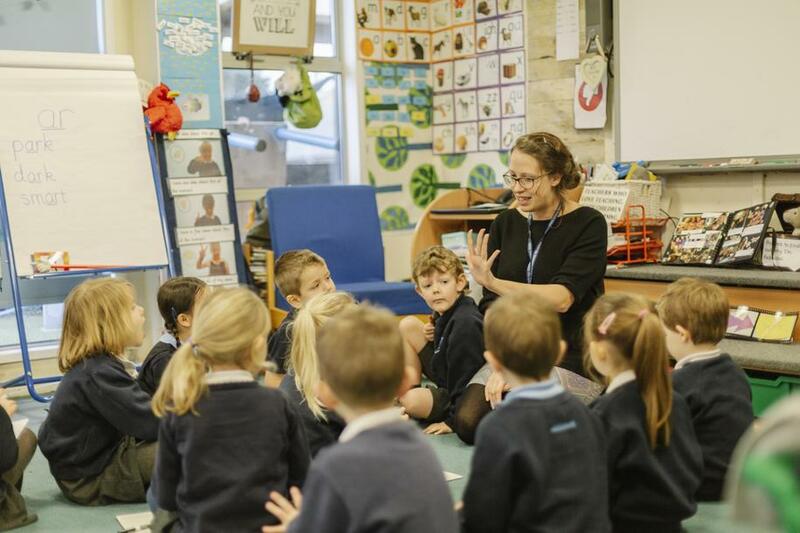 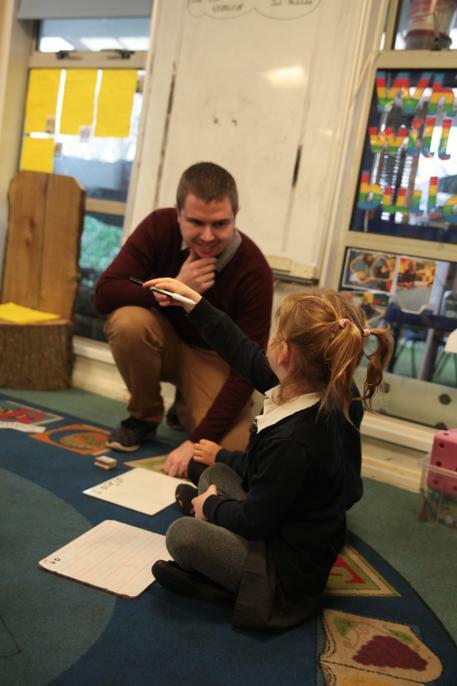 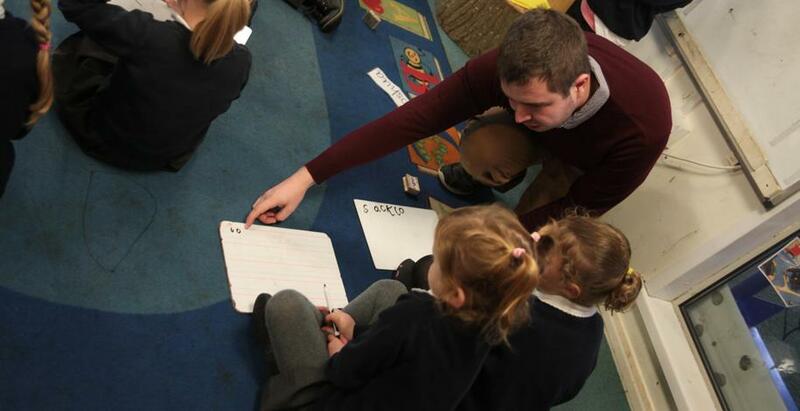 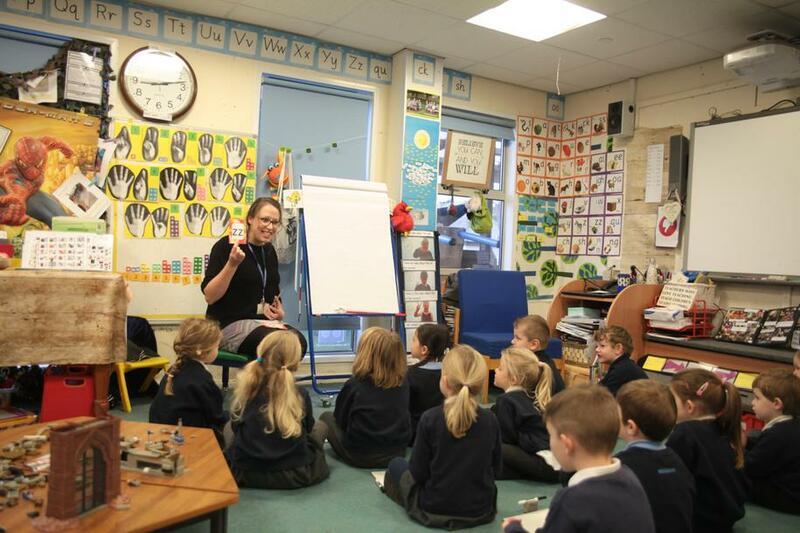 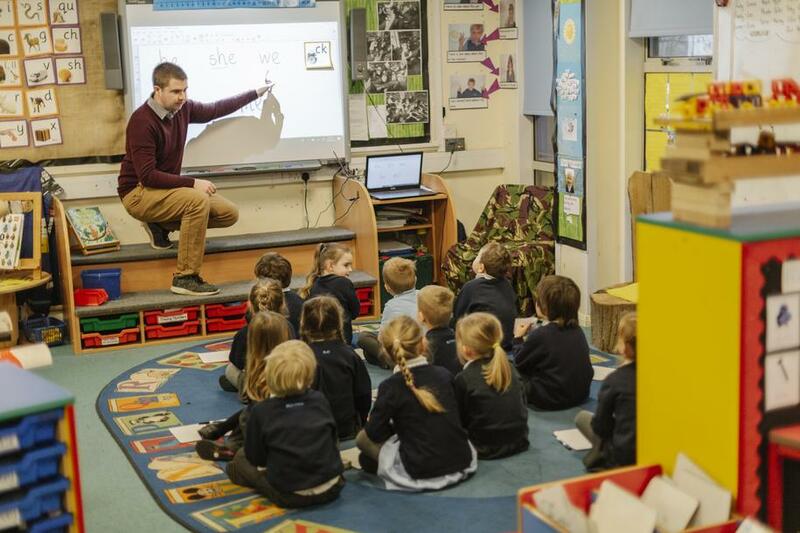 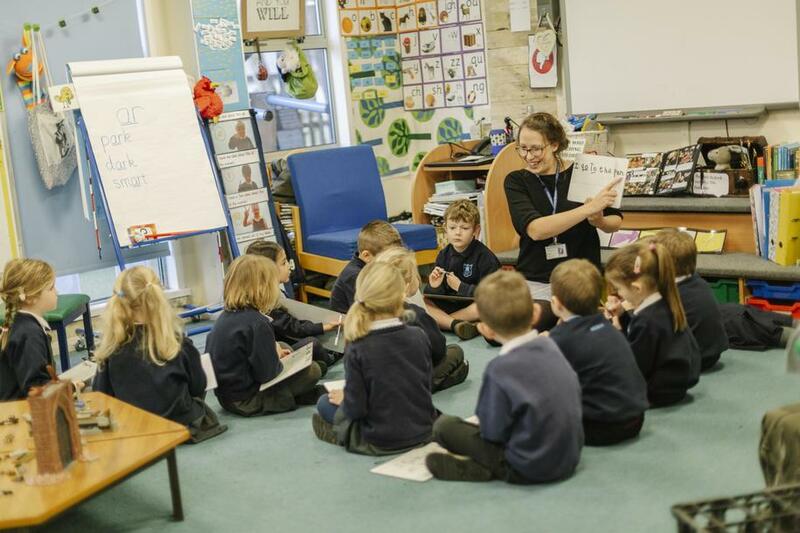 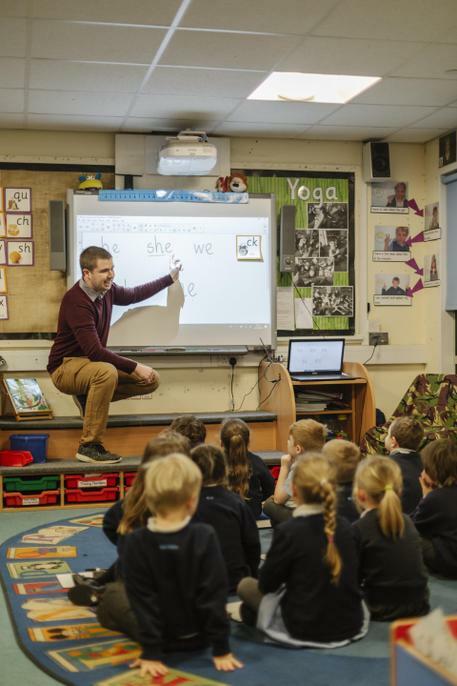 "Children are well supported to develop their writing skills in readiness to start Year 1." 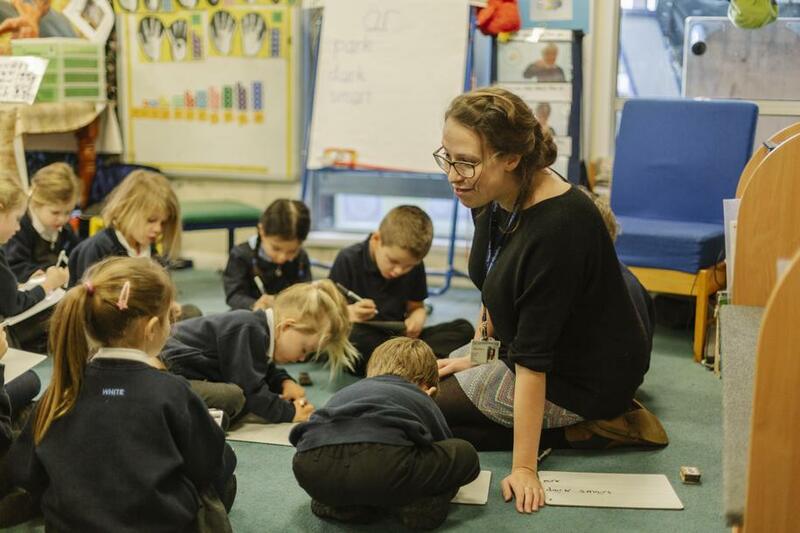 "Teaching assistants skilfully support children who have special educational needs and/or disabilities to participate effectively." 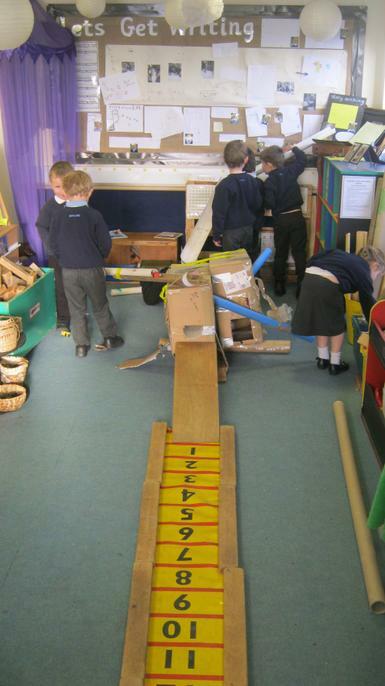 We are very proud of our Foundation Stage setting and work hard to provide irresistible learning experiences for all of our children. 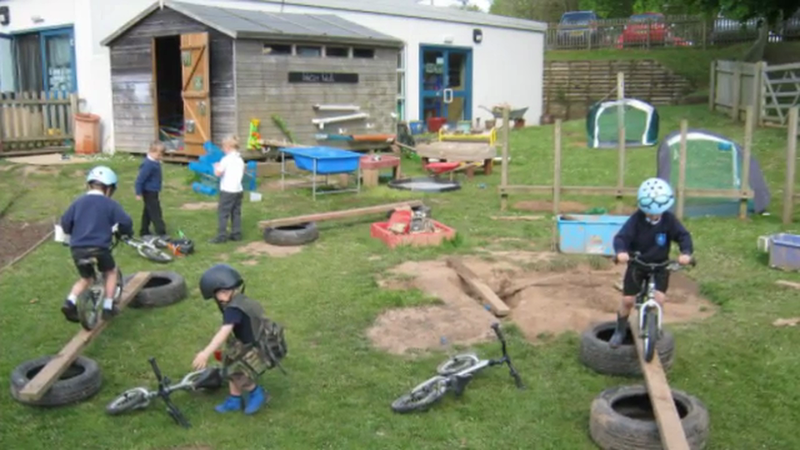 Watch this video to see the sorts of things we get up to everyday. 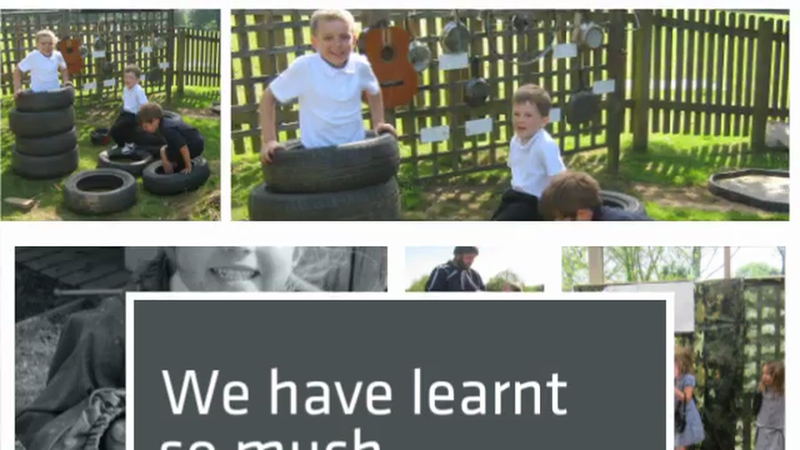 Watch this video to see how our skills have progressed throughout the year.